Want to start from the beginning? 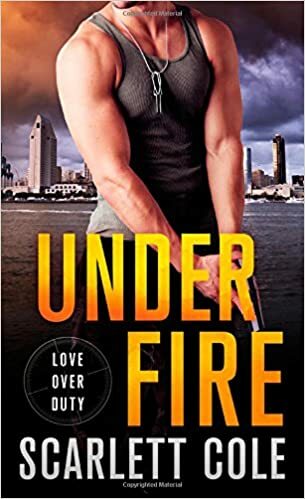 UNDER FIRE, the first book in the LOVE OVER DUTY series is on sale now! 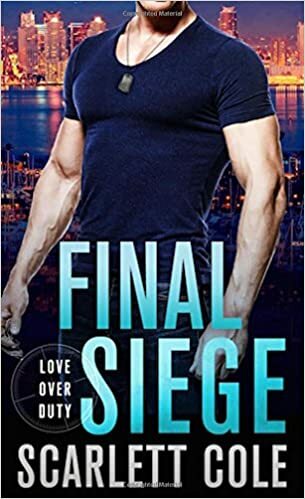 Get the first installment in this romantic suspense standalone series for only $1.99. This is a limited time sale, so don’t wait! Grab your copy today! Posted on 05/07/2018, in Authors & Books, Blitz, Blurb, Coming Soon, Endorsements, Excerpt, Giveaway, More in the Series, Pre-order links, Special Offer / Sale, Teaser and tagged @Barclay_PR, @itsscarlettcole. Bookmark the permalink. Leave a comment.